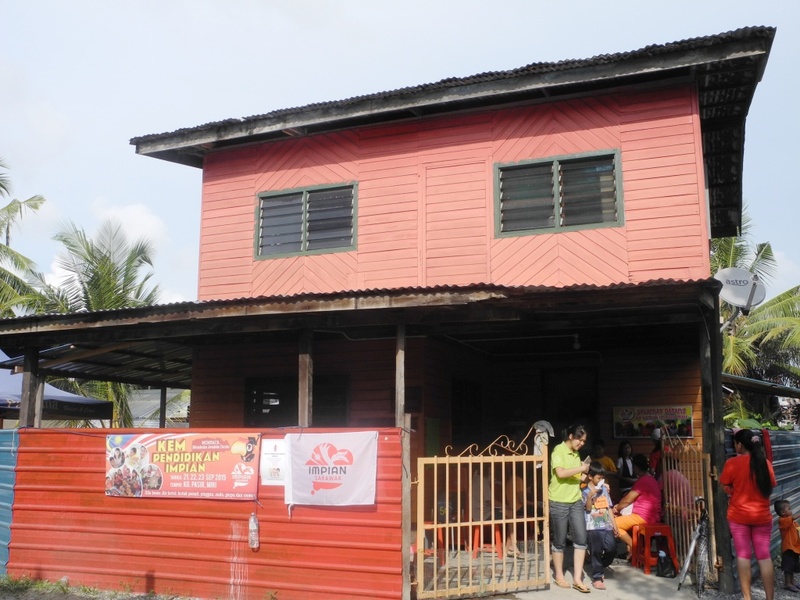 In the decades-old squatter settlement of Kg Pasir, Lutong, Miri, a brightly-painted red house stands conspicuously against a sea of wooden structure homes. This isn’t the abode of the headman or some wealthy businessman, but a designated community centre that caters primarily to the children who live here in the squatters. Named the Impian House, it is designed as a centralised hub for children to not only immerse themselves in books and educational games that are stocked within, but also be able to make good use of the computers that had been set up once they are installed with educational tools and learning software. 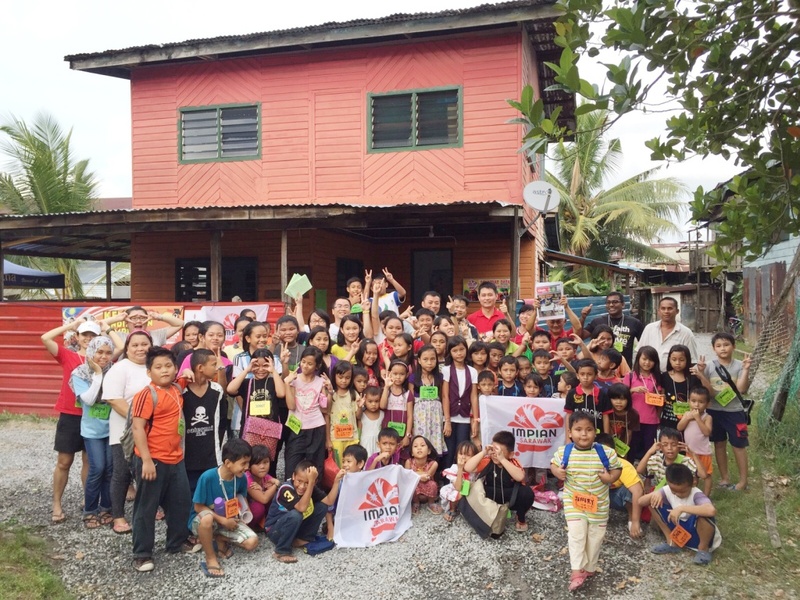 A joint initiative of DAP Miri and Impian Sarawak, this Impian House is the first to be set up in the state and across the nation. 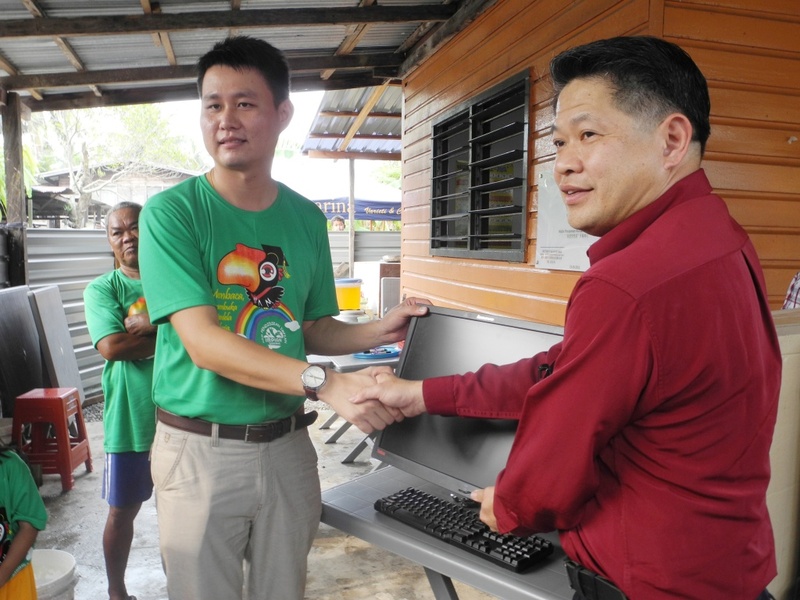 The aim is clear, that is, making slow but sure literacy improvements starting with this very community in Miri, from nurturing the children’s love for reading and thirst for knowledge, to equipping them with vital ICT skills through facilitated computer access. What fills the double-storey building space now are 4 newly-refurbished computers (which were flown and lugged in by Petaling Jaya Utara Member of Parliament YB Tony Pua), an electricity generator and over 70 pictorial books as well as stationery, all of which are looked after by a resident staff. Come year end, the library will be fed with even more books. But more than just a library and computer classroom, it also functions as by and large a wholesome centre, in which the community is encouraged to organise activities that promote health and social wellbeing, as well as enrichment of their lives. The idea is that when folks have a common place as this to call their own, they could come together and connect on levels of recreational, cultural and community development programmes. 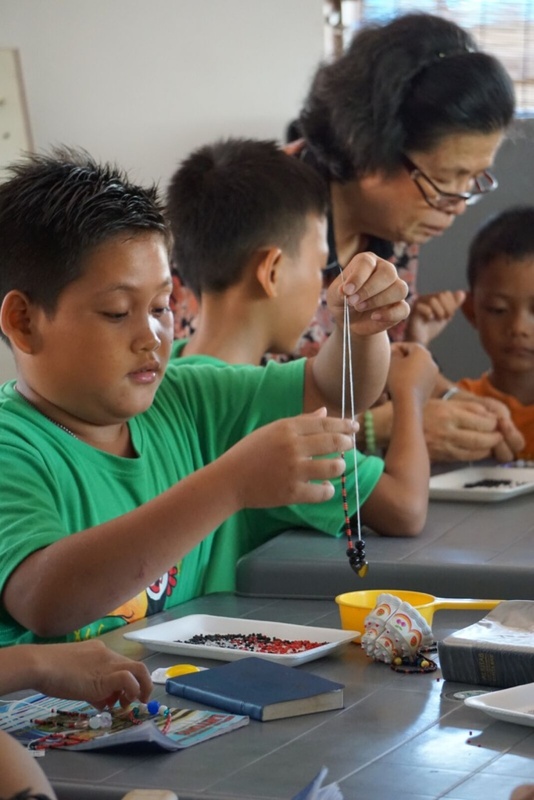 For the women, Impian House is a safe meeting point for them to practise their cultural dances or even do crafts-making together. Also up and running is the monthly Impian Membaca programme, conducted by 2 to 3 regular volunteers on the first weekend of each month to advocate habitual reading in the children. Meanwhile, plans are afoot for another programme known as Impian Mentoring, to potentially recruit volunteer teachers who can be assisted by secondary school students in mentoring and coaching the younger children in their studies, and in character-building. 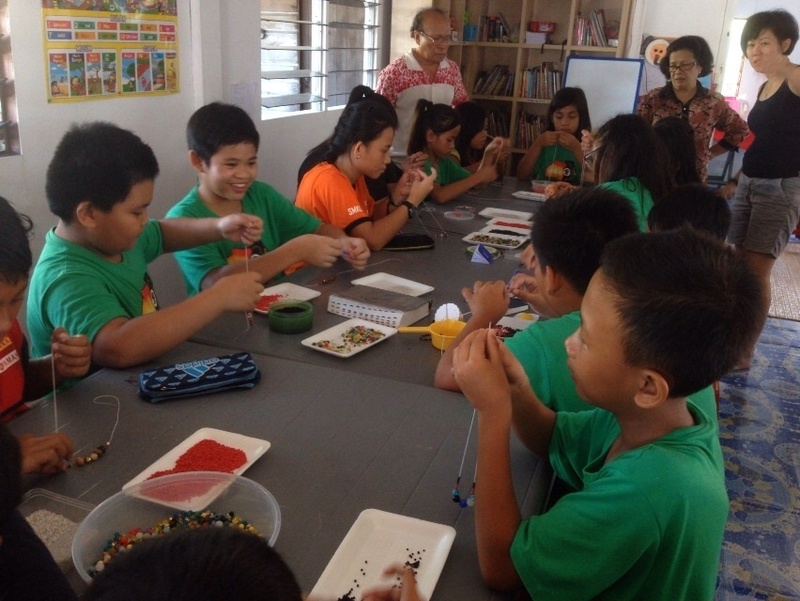 So far, the children have shown commendable ownership over the shared centre, as demonstrated by their willingness and cooperation to help clean the house right after the recent Impian Education camp held here in Kg Pasir. They had helped wash the toilet, mop the floor, and wipe the windows – such is the sense of belonging that Impian is proud to have instilled in the children, while we leave a physical ‘legacy’ that the children can benefit from even long after we have departed. The house was launched on September 23 by Piasau state assemblyman YB Alan Ling, while Pua, who was supposed to be the other guest-of-honour in the officiating ceremony, was deported from Sarawak just an hour prior to him gracing the event.